Congratulations to a Deserving Aurelian! As we celebrate the final week of Aurelia, the show team was excited to learn that one of our actors, Marcus Rauchfuß, with his co-author Alex Jahnke, has won an award for his contributions to speculative fiction in the German-language guide Steampunk -kurtz & geek. 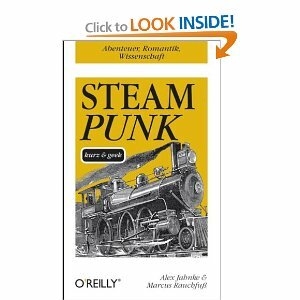 (For our American audience, Marcus tell us this work is similar to The Steampunk Bible.) Marcus is also the curator of the popular blog, Daily Steampunk. What can we say? Aurelians are an enterprising and talented lot! 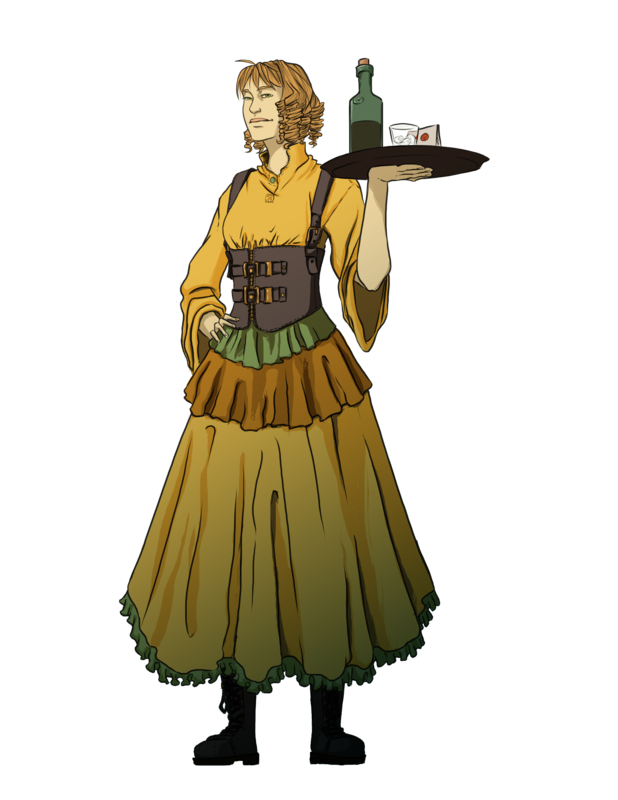 We’ve got some artwork to unveil today, showing off our new character Octavia. This piece comes courtesy of artist Ignacio Narbona.